About 6,000 women enter into menopause every day, but there is little information available about when a particular woman will go through “the change” and which factors contribute to menopause. A Japanese study published in September in the journal Menopause attempts to remedy that situation by providing a comprehensive look at how diet and exercise influence menopause. Researchers found that women who exercise the most—about eight to 10 hours per week—are 17 percent more likely to begin menopause before their sedentary peers. And those who eat a diet rich in polyunsaturated fats—the “good fats” found in fish and vegetable oils—are 15 percent more likely to enter into menopause. Researchers tracked 3,115 premenopausal Japanese women, ages 35 to 56, for 10 years. At the beginning of the study, the women answered questionnaires about their level of physical activity and how much polyunsaturated and saturated fat, fiber, soy and alcohol they consumed. 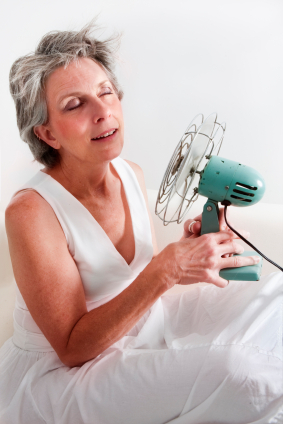 By the end of the study, 1,790 women had entered menopause. Researchers found that although the women’s polyunsaturated fat consumption and exercise levels affected the timing of menopause, saturated fat, fiber, soy and alcohol consumption had no effect.